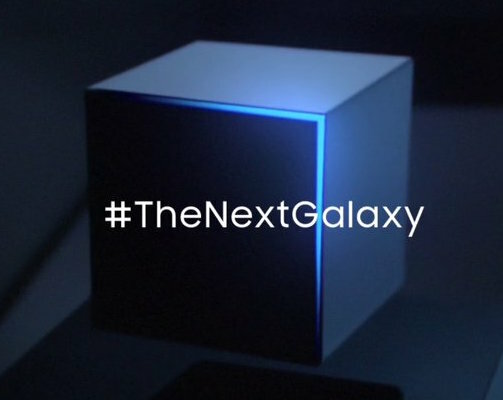 South Korea-based Samsung revealed in a short teaser video published this morning on YouTube that it will be officially unveiling its latest and greatest flagship smartphone, the Galaxy S7, at 7pm on Sunday, February 21, at a media event in Barcelona, Spain, one day before the Mobile World Congress conference. 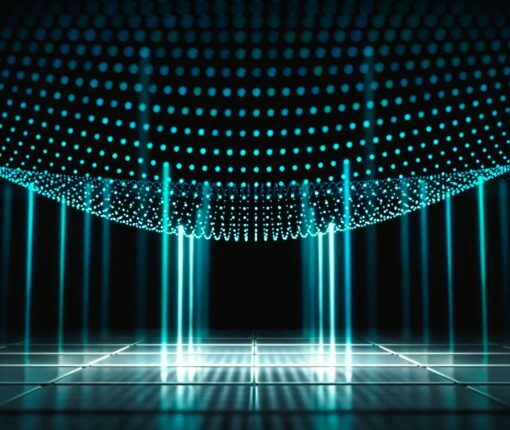 The company also sent out official invites for its ‘Galaxy Unpacked 2016’ press conference and hinted it will be showing off a new Gear 360 virtual-reality camera. 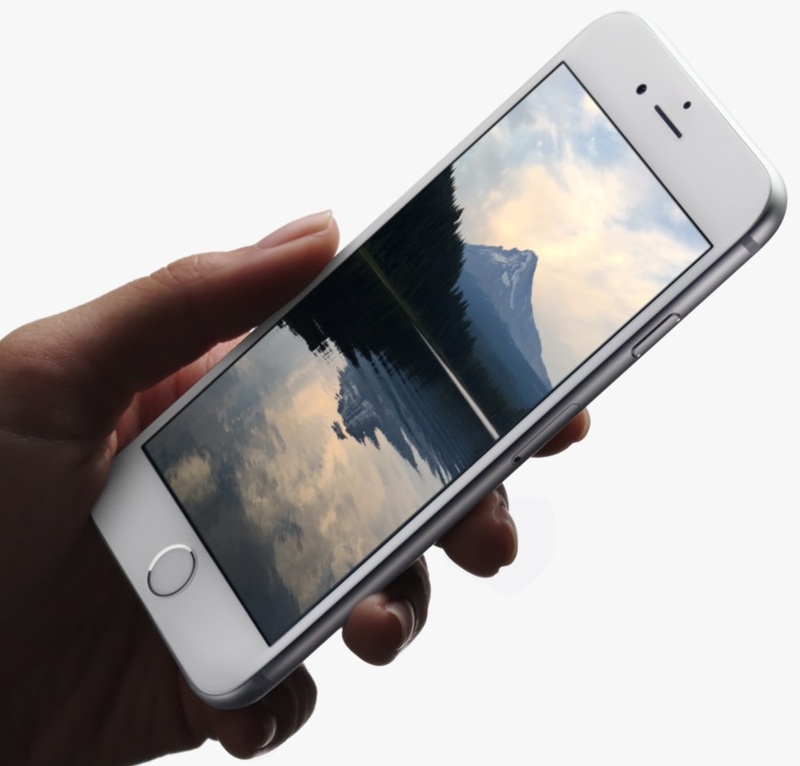 Live Photos, a feature of the iPhone 6s and iPhone 6s Plus which optionally captures 1.5 seconds of video before and after a picture is taken, is reportedly going to be replicated by Samsung’s next-generation Galaxy S7 smartphones when it debuts later this year, according to sources who spoke with Marius Maria over at Android Geeks. As there’s no guarantee that Samsung’s engineers will finish it in time for the handset’s debut, it might arrive later this year with a software update. Giving credence to prior rumors surrounding Samsung’s next-generation Galaxy flagship smartphone, The Wall Street Journal on Monday said that the Galaxy S7 will launch in March of next year outfitted with a pressure-sensing screen akin to Apple’s 3D Touch technology on the iPhone 6s. Citing people familiar with the matter, the publication claims the Galaxy maker is also considering adding a retina scanner “to some versions of the flagship device,” though that feature could change.